Japan plans to send a 300-strong military engineering team to South Sudan as part of a UN mission to help the African nation build badly needed infrastructure, a report said Saturday. The government plans to send a preliminary fact-finding mission to South Sudan as early as this month, the Yomiuri Shimbun quoted anonymous government sources as saying. Prime Minister Yoshihiko Noda is to visit New York to attend a meeting of the UN General Assembly this month in his first foreign trip since taking office. 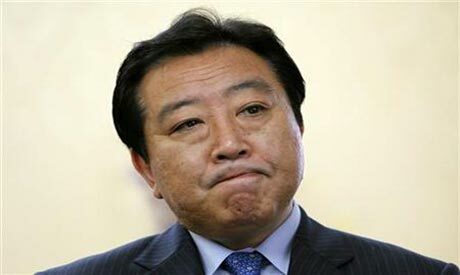 Noda is considering announcing the dispatch plan when he meets UN chief Ban Ki-moon there, the mass-circulation daily said. Japan plans to send about 300 personnel from the Ground Self-Defense Force engineering unit to the African country to help repair or build roads, bridges and other infrastructure, it said. During a visit to Japan last month, Ban asked Japan to consider the mission. South Sudan proclaimed independence from Sudan, Africa's largest nation, on July 9, when it became the world's newest country.